I’m in Perth covering the Totally Huge New Music Festival and mentoring a bunch of great young writers. Our reviews will be appearing on the RealTime website over the next week. 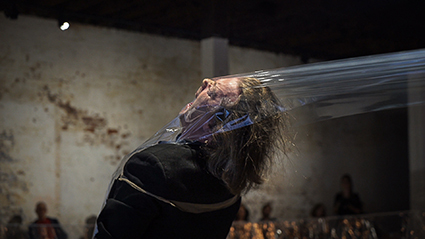 Check out my review of Johannes Sistermanns’ opening installation/performance with Western Australia’s premier new music ensemble Decibel here.